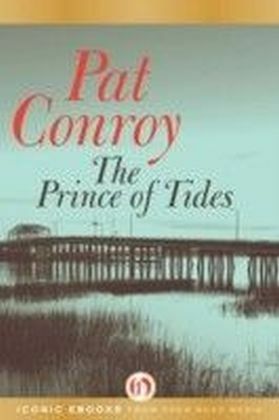 The bestselling Pat Conroy novelnow available as an ebookAmid the social upheaval of the Vietnam War era, a young cadet at a southern military college must face down a racist secret societyAs Will McLean begins his studies at the Carolina Military Institute, antimilitary sentiment is raging and the American South is in turmoil over desegregation. An outsider to the harsh authoritarianism of the military, McLean survives his freshman year despite the school's notorious hazing, and avoids attention from its fabled and menacing secret society, the Ten. 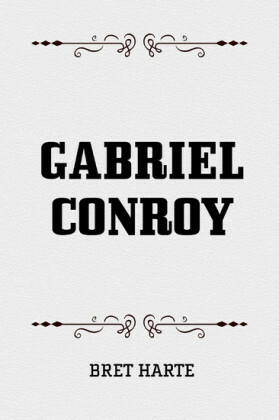 But when he becomes the mentor of the school's first black student, Will is drawn into the intense racial politicsand the simmering threat of violencethat lie just beneath the surface at the Institute.Featuring Conroy's lush prose and richly drawn characters, The Lords of Discipline is a powerful story of a young man's stand for justice and the friendship, love, and courage that he finds along the way.